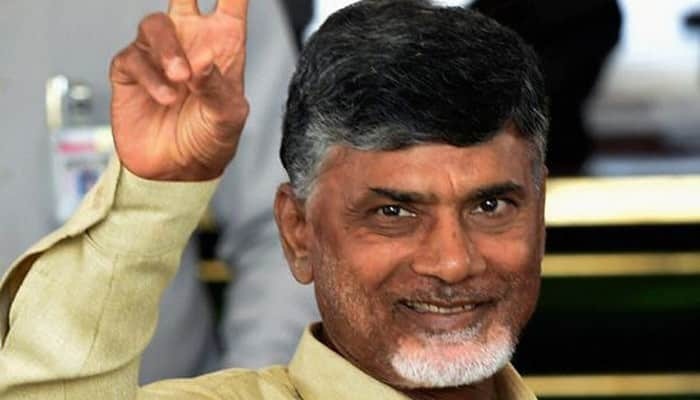 According to sources Andhra Pradesh Chief Minister N. Chandrababu Naidu on Monday announced that he is ready to donate his organs after death. Meanwhile he said that he was inspired by the positive response of 1.2 lakh persons who responded to his call for organ donation last week, following which he offered to pledge his organs too. Furthermore Naidu also said that the state would introduce a lesson on organ donation in the school curriculum and also explore the possibility of making organ donation pledge mandatory while issuing driving licenses. Meanwhile when he was speaking at a meeting where the officials collected organ donation pledge papers from 1.2 lakh persons and handed them over to the Jeevandaan, a government initiative. Furthermore India Book of Records representative Rakesh Verma announced that they have recognized this as inspiring event. Naidu said “People should be educated about the need to donate organs and how their action gives a new lease of life to the receiver, where everyone should discuss about organ donation.” Earlier in November 2017, Tamilnadu was adjudged the best state in Organ Donation for the third time in a row, with 5,933 organs retrieved from 1,056 donors, according to the Union Health Ministry.